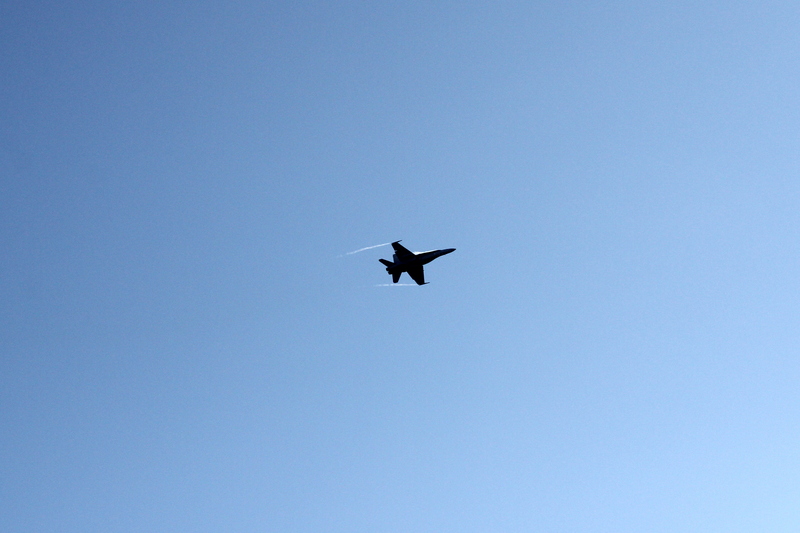 Last Sunday I went to Tour de Sky, this year’s main event of the Finnish Aviation Association (SIL). Here come a few pics of the fighters that took part in the event. 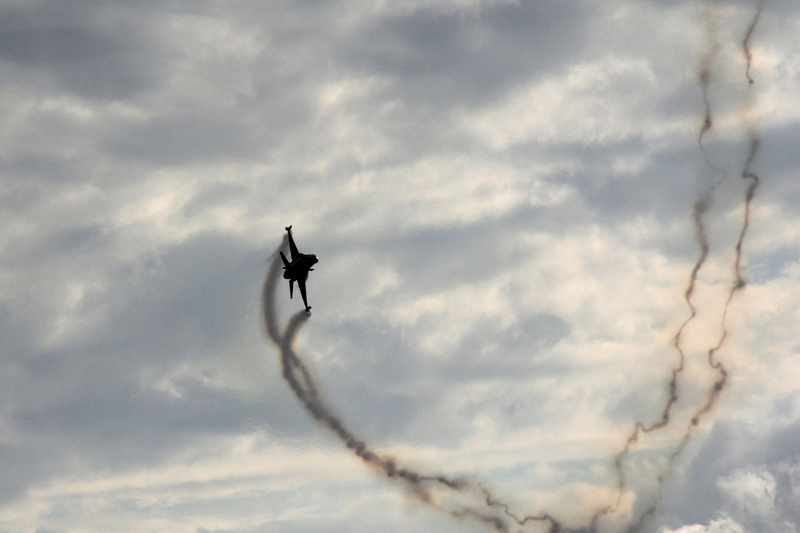 The weather and direction of the setting sun relative to the aircraft and the crowd made photography quite challenging, especially during the latter part of the day when most of the flying displays took place. 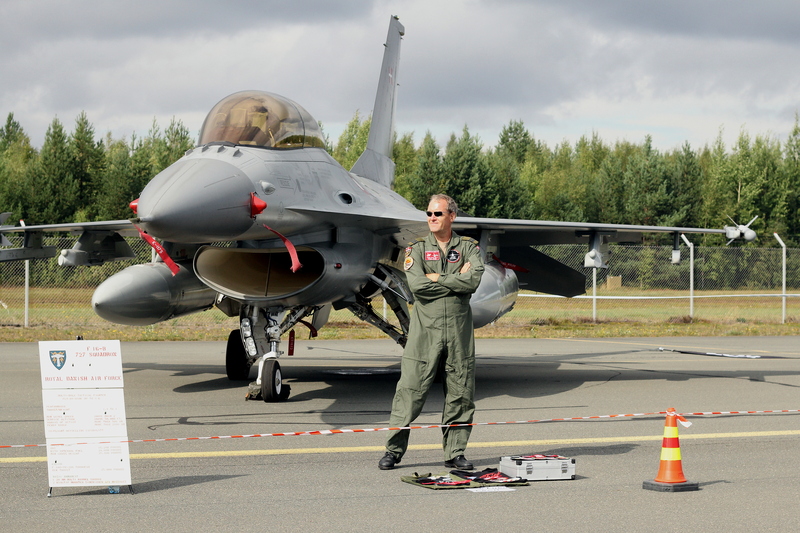 The RNLAF/KNLM F-16 Demo Team was best in show in my opinion (with the “homegrown” NH-90 taking second place). 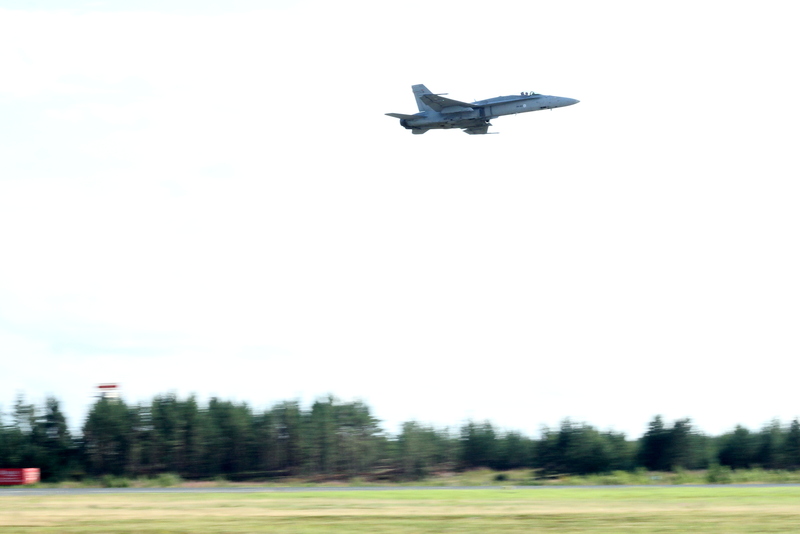 Finnish Air Force F-18C Hornet solo display. 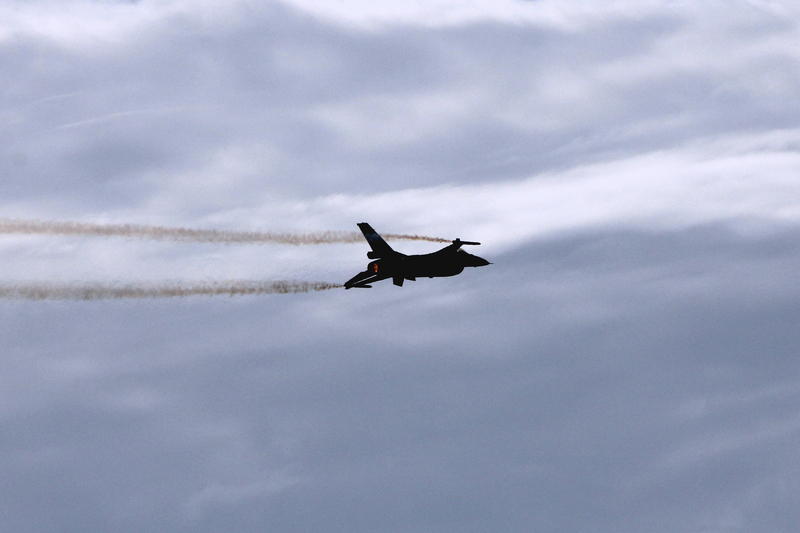 The Hornet taking part in the ground display was loaded up with two JDAM’s in addition to AAM’s. First time I’ve seen it in person. 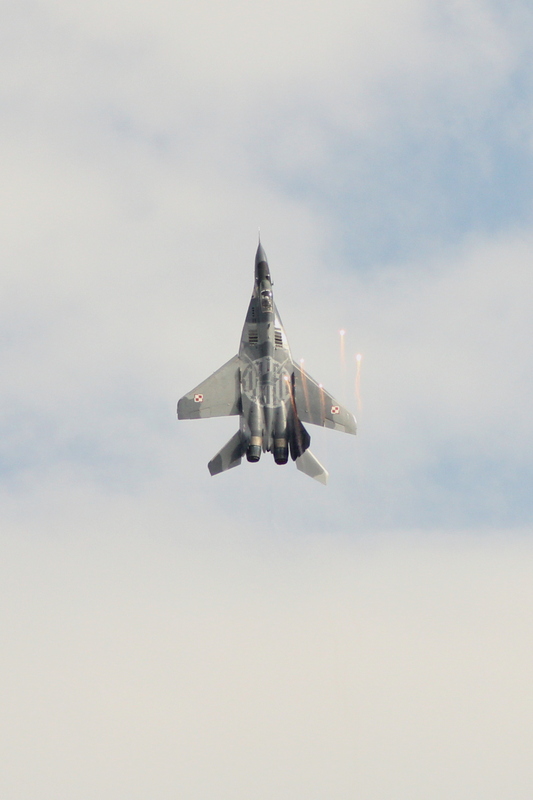 MiG-29 9.12 of Polish Air Force performed a spirited display with liberal amounts of flares and afterburner. The paint scheme with Polish fighter aces on the inside of vertical stabilizers was very nice!